I shared this on Facebook last week but it is timely for today's home opener. 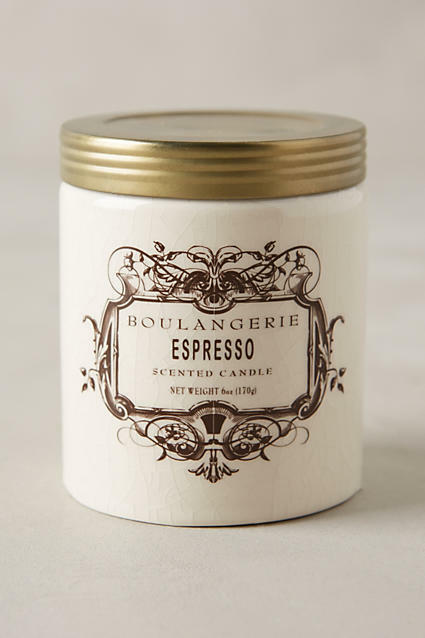 I stopped in at anthropologie yesterday too and loved everything in the store, but all I bought was this coffee scented candle as a gift for someone. It smelled amazing! I adore those anthro candles. Enjoy your game tomorrow!! Go, Jays! !